Wilmington firefighters and other emergency personnel were on the scene Tuesday night at the fire at Bennett Realty on West Locust Street in Wilmington. 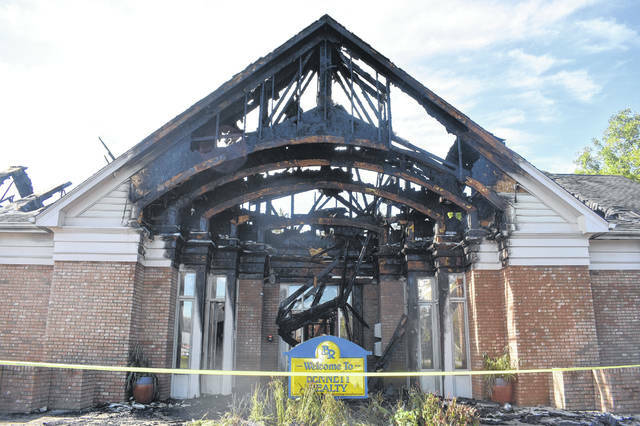 Fire investigators were at the scene on Wednesday morning. 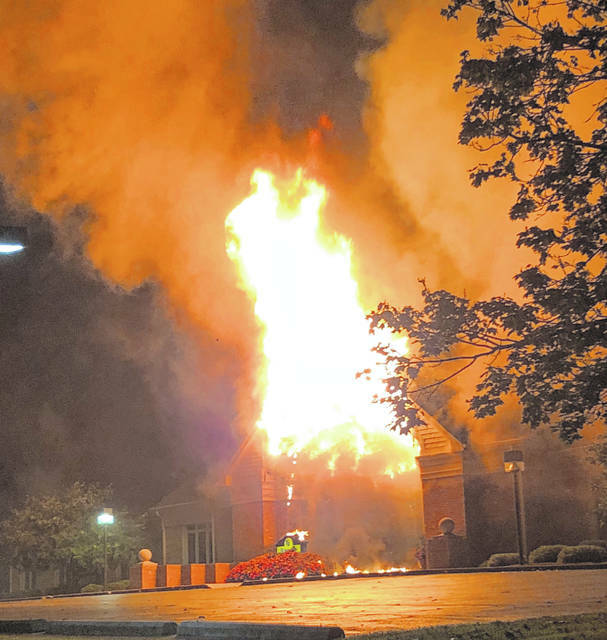 On Thursday night Marsha Bennett told the News Journal that there was a burglar alarm drop that included a broken window, followed shortly after by a fire alarm drop. The News Journal will update this story as more information becomes available. 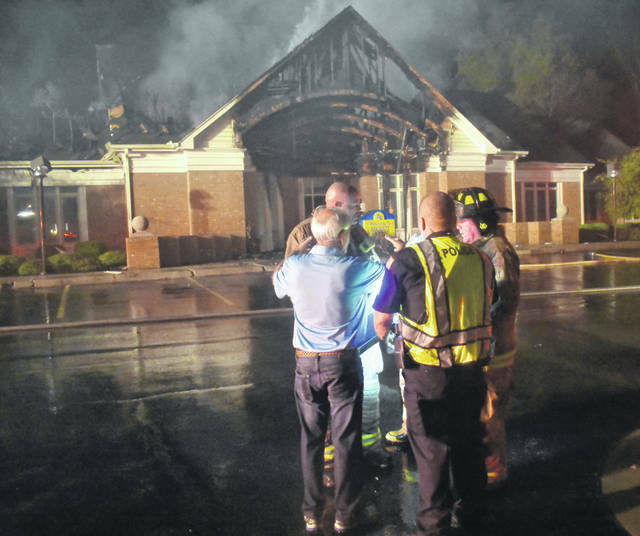 Bennett Realty owner Jeff Bennett speaks with Wilmington Fire Chief Andy Mason and other emergency personnel on the scene of the fire Tuesday night. 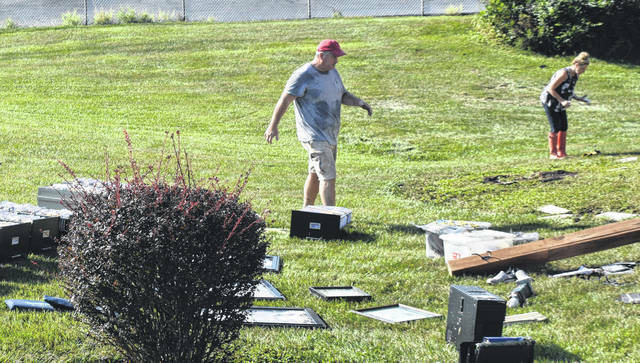 Employees of Bennett Realty salvage items at their job after a fire destroyed the inside of it on Tuesday. Jeff Bennett, the owner of Bennett Realty, looks over items he salvaged from his company the morning after it was on fire on Tuesday. The aftermath of the Tuesday night’s fire at Bennett Realty on West Locust Street. WILMINGTON — Firefighters from three departments and other emergency personnel were on the scene about six hours Tuesday night into Wednesday morning at the fire which gutted Bennett Realty on West Locust Street. “We were notified at 9:48 last night,” Wilmington Fire Department Chief Andy Mason told the News Journal Wednesday morning. 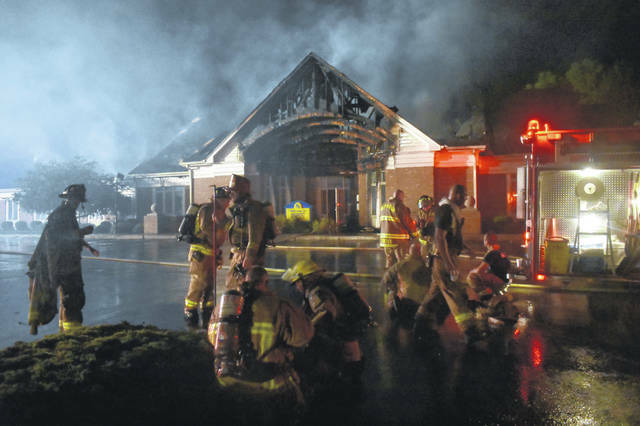 “When we got here flames were through the roof in the front center of the building. Mason said the interior office areas sustained heavy water damage as well as ceiling collapse throughout. “Very little was salvaged last night and the owner and his employees are on scene today removing what they believe they can save,” he said. “Damage estimates are reaching a million dollars at this time with a cause pointing to something electrical in the attic. Mason added that there were no injuries. Owner Jeff Bennett told the News Journal on Wednesday that, while there’s a lot to do, the next step for Bennett Realty is to find a temporary location. As to where they’ll go, Bennett said they weren’t sure yet. “We have five different locations that we can go to. So, I’ve got to decide which one we’re going to go to. Whichever is the easiest transition to, that’s the one we’ll choose,” he said. 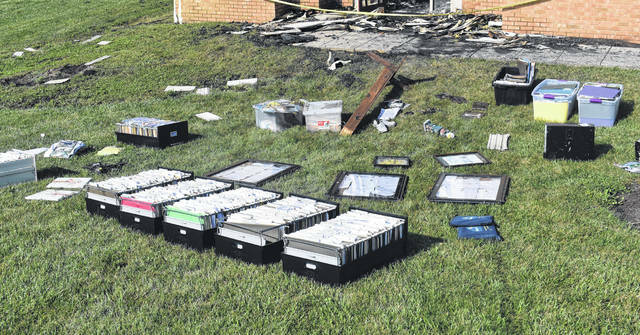 Some of the firm’s staff helped salvage items Wednesday, and Bennett said the company is still taking calls and still in operation. “Non-stop,” said Administrative Assistant Robin Norman.